can take time off from work or don’t have a job. If these are true for you, then you might consider this plan. After all, you can save as much as 20% of the overall cost of the job. Be aware that it is a much bigger job than you think and to save time and energy you must stay ahead of the rest of the building crews and follow a plan. You will need to be able to track every detail of a very complex, evolving project. You must be able to complete a set of contract specifications detailing every step of the construction process and listing precise, specific materials, sizes, manufacturers and colors of products to be installed. These specifications will be used to obtain comparable and fair bids and will become a part of the final set of contract documents including the construction contract, contract specifications, draw schedule, log home package, change orders and building plans. The secret to a smooth and efficient build is establishing and following a timeline that works. First, consider critical-path items that must be finished before you can move on to the next step. For example, you can’t install the main subfloor until the footers and foundation is complete, but you can’t pour footers and foundation walls until the excavation is completed. Once you’ve established your critical-path items, fill out the rest of your building check-list in order, scheduling items and projects as early as possible. Be prepared for weather delays, subcontractors not showing up by being delayed on cabin construction projects not as well organized as yours, errors in material deliveries, etc. 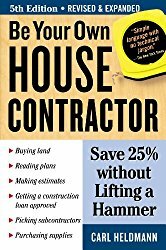 Acting as your own general contractor you have nobody else to blame or turn to when problems arise. Add in some time padding but keep pushing ahead and don’t accept excuses. It’s a fine balance between being necessarily selfish and aggressive enough to fulfill your building contractor responsibilities and still being understanding and flexible with other workers involved in your cabin build. It is your responsibility as general contractor to ensure that all sub-contractors and other laborers working on your job site are covered by contractors insurance in case someone gets hurt. Failure to obtain a copy of a valid Certificate of Insurance can cost you if there's an accident or someone gets injured. If you’re looking for a way to spend a lot of money – make design modifications after construction starts. Most people don’t appreciate the additional time and cost of making changes during construction. The log cabin construction process is already a delicate juggling act involving dozens of people with their own juggling acts. A seemingly small design change can wreak havoc on schedules and material deliveries and cost the homeowner plenty. 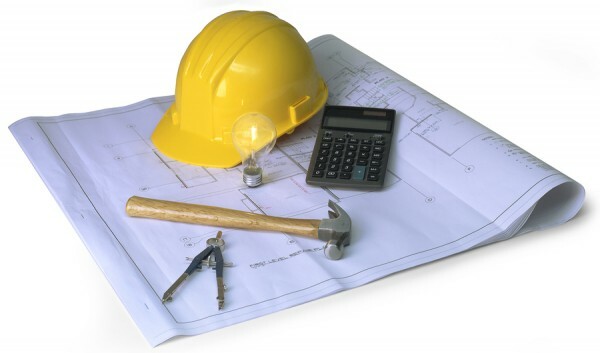 As your own general contractor you must forge ahead with the original plans and specifications unless something absolutely must be changed – then be prepared to lose time and spend money. 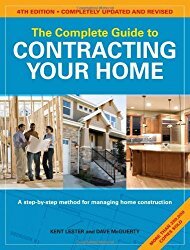 It's always good to learn about what you're getting into, even if you decide to go ahead and hire a general contractor for your job. By making yourself aware of all the issues involved you can make smarter decisions along the way and save yourself some money. 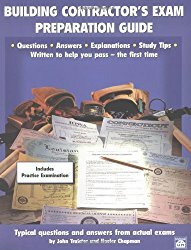 Even if you choose to work through a professional building contractor rather than acting as your own general contractor, understanding the issues and responsibilities of a GC will be useful in dealing with problems as they arise and, most importantly, accurately and thoroughly laying out the technical specifications and the complete meanings of those specifications.